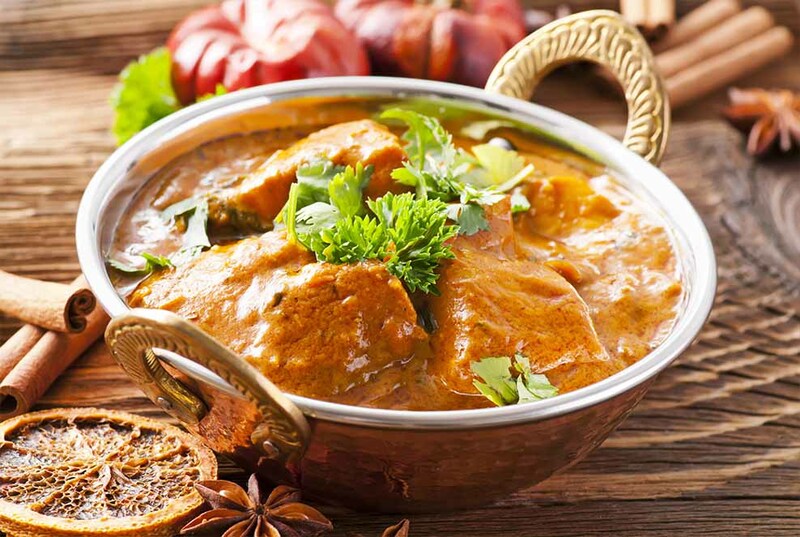 Welcome to New Taste of India: India, the land of the enchanted, with its varied cultural practices, is tied together by the invisible commonality of its exotic cuisine. 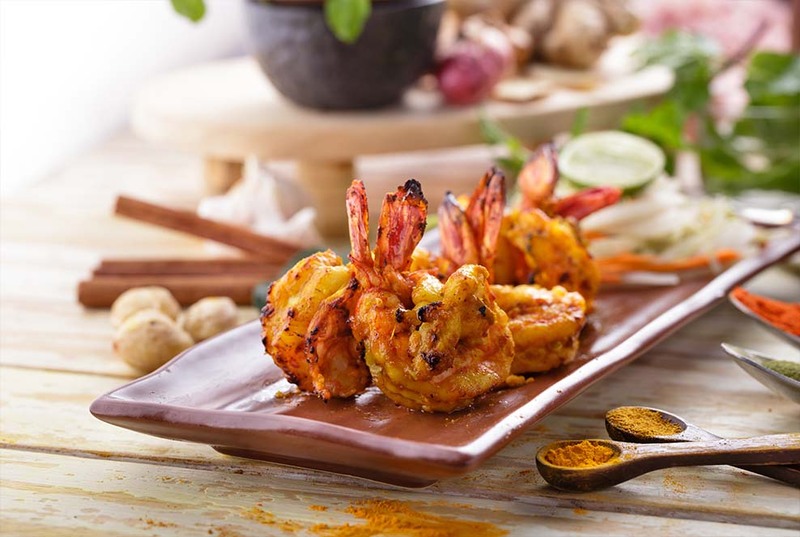 It is celebrated for the variety of its dishes based on the artful combination of spices developed over many centuries. 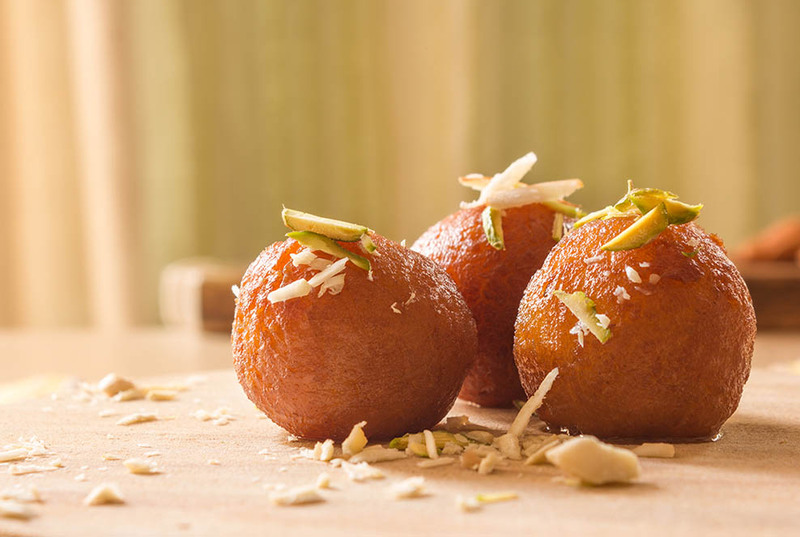 Let us thus embark on a culinary journey through the rich traditions and delicate flavors that symbolize the sub-continent. 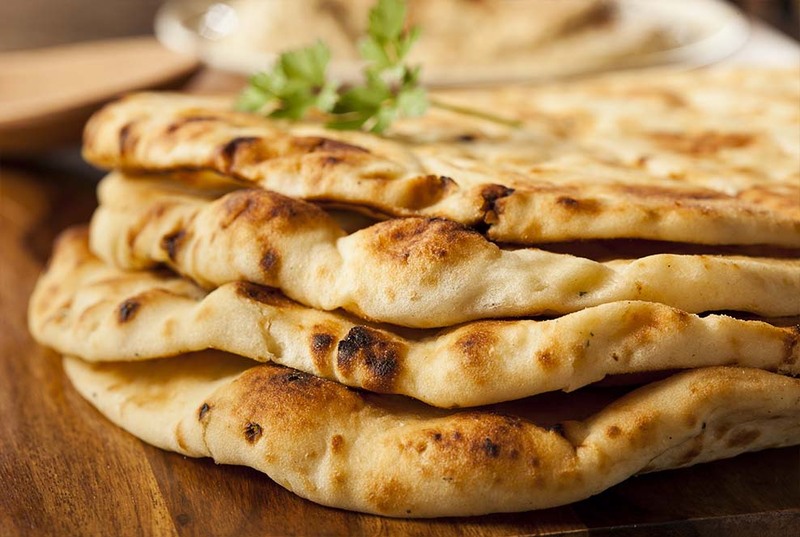 At Taste of India, we offer a richly varied menu of high quality ingredients, wholesome curries, and house-toasted spices and spice mixes. 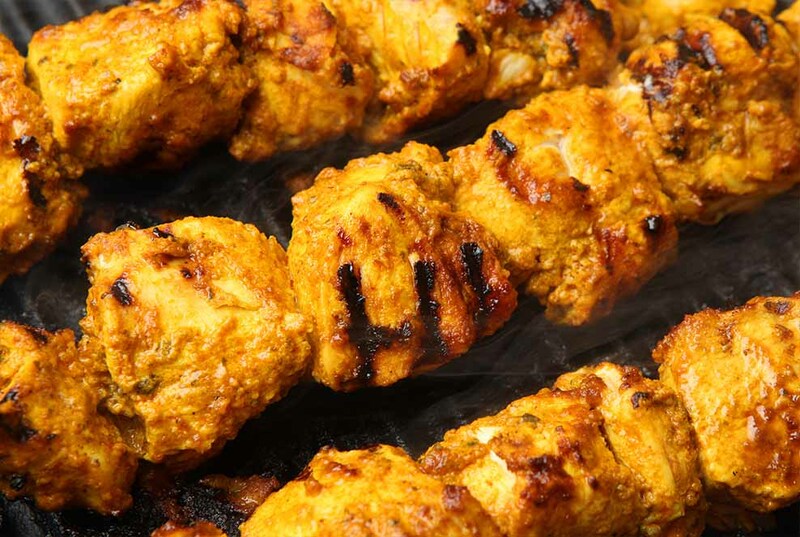 All of our food is freshly prepared on the premises with a lot of attention to detail. This place could be straight out of a TV show where they find hidden gems in plain sight. 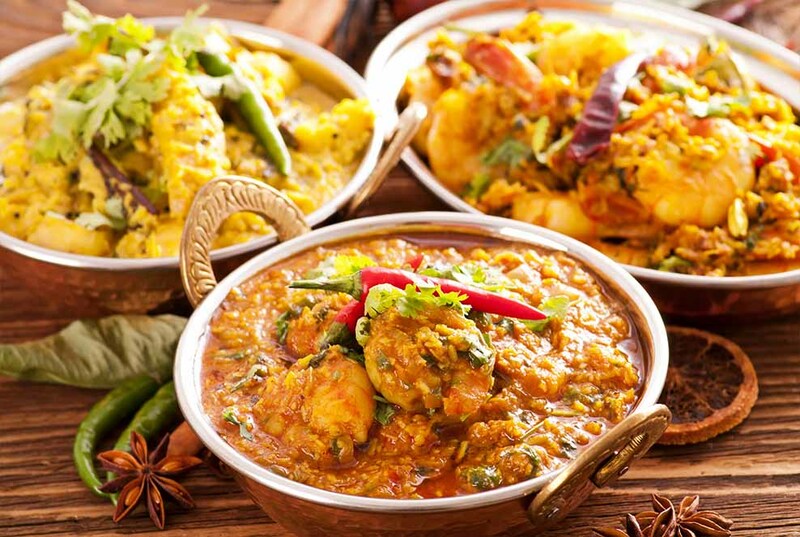 Indian cuisine offers a great variety of dishes and regional specialties. 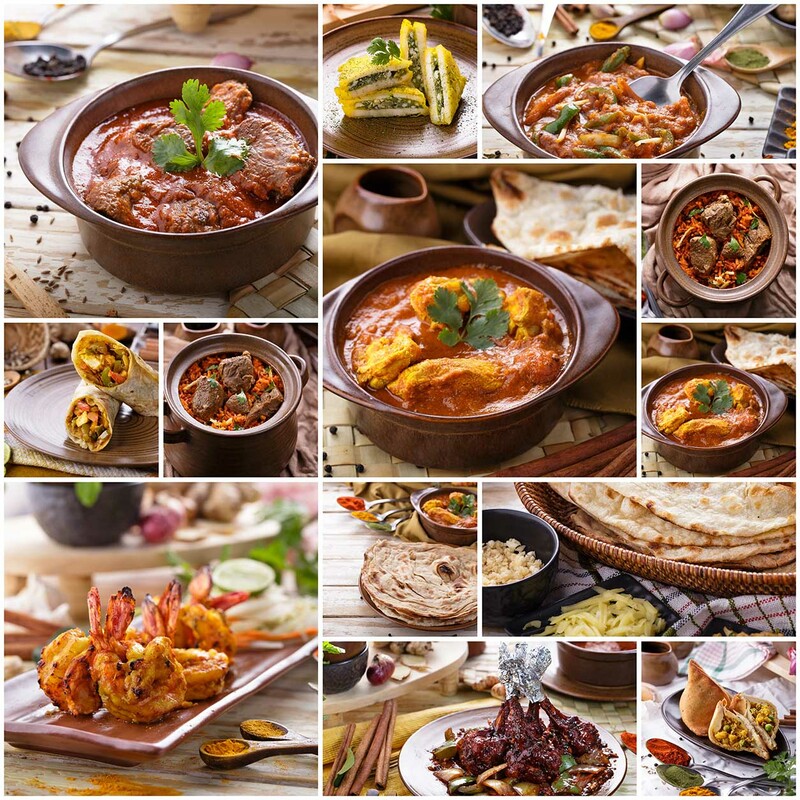 We here at the Taste of India strive to showcase regional specialties from the sub continent with an emphasis on Northern Indian Cuisine.